Google Slides has a variety of uses from creating digital retells, storytelling, posters and more. Animation and voiceovers can be added. This free site gamifies vocabulary study. Provides pre and post vocabulary study sets that can be created or borrowed. Students can work independently or in pairs. Data can be collected and analysed. Flipgrid provides students a free 90 sec video recording that can be used to create introductions, retells or comments. Best used for independent productions. This is a game based, whole class, content review site. Students may play individually or in teams. ​​Alice Keeler- Google Certified Innovator. Larry Ferlazzo- Educator providing resources for teaching 2nd language learners. Written by Linda Darling-Hammond, this text discusses current educational inequalitites that exisit thoughout the world and the steps that have been taken by many to bridge the gap. Below is a video review of Ken Robinson's book Creative Schools. This is an excellent read for the educator who is ready for change in their educational system. 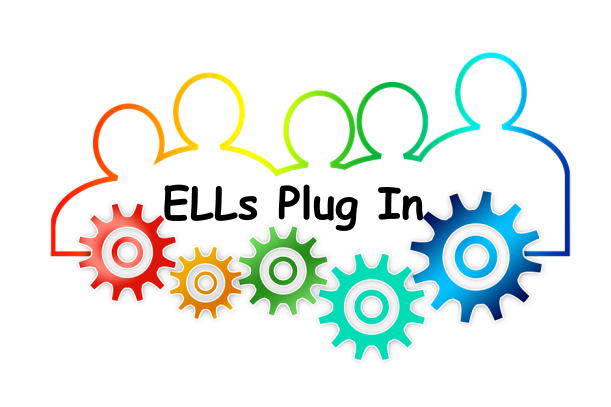 Free online newsletter covering various topics, including ELLs.